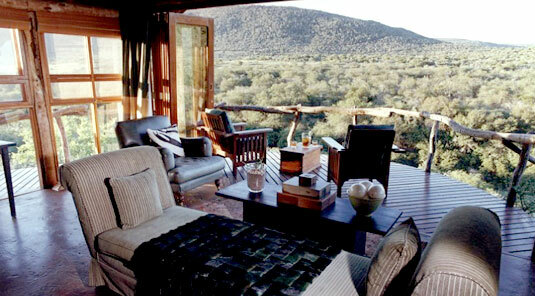 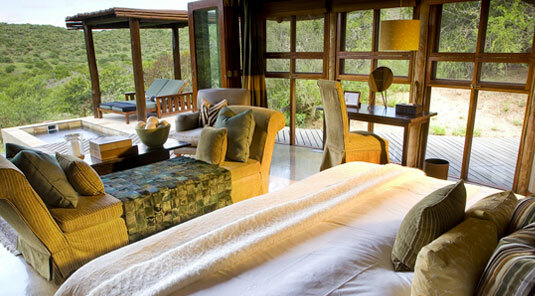 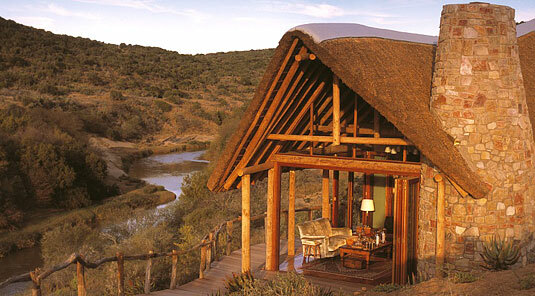 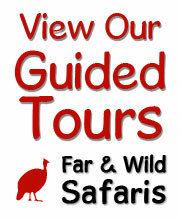 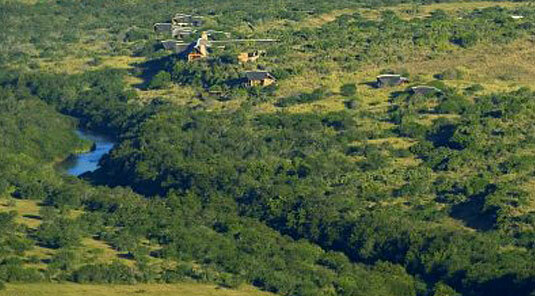 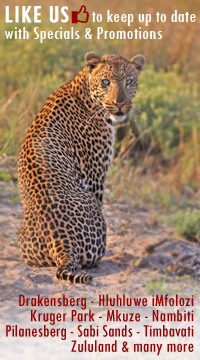 Kwandwe's Great Fish River Lodge consists of nine luxurious suites, set high up on the banks of the Great Fish River. 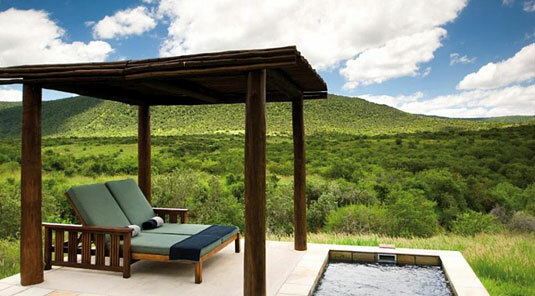 Each thatch and glass chalet has a private plunge pool and observation deck with spectacular views over the river valley. 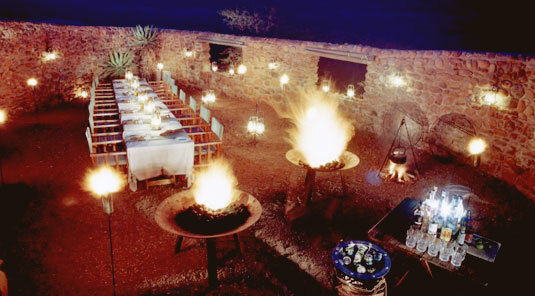 The mix of Settler and Xhosa decor is characterised by a subtle blend of earth-toned fabrics, indigenous timber, artefacts and antiques.